← What mindfulness is, and is not. Hi. I can’t access the video. Can you please share the title or a link? 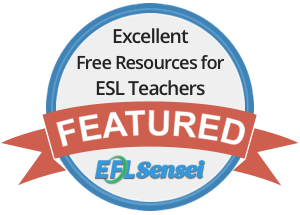 Thank you–this looks like a great lesson! Thanks so much for letting me know, I’ve found it again on YouTube and updated the link now.